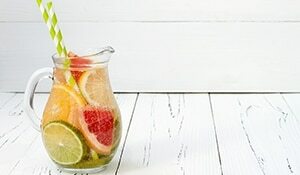 Pampering your skin with home-made face masks every weekend is an ideal way to care for your skin. 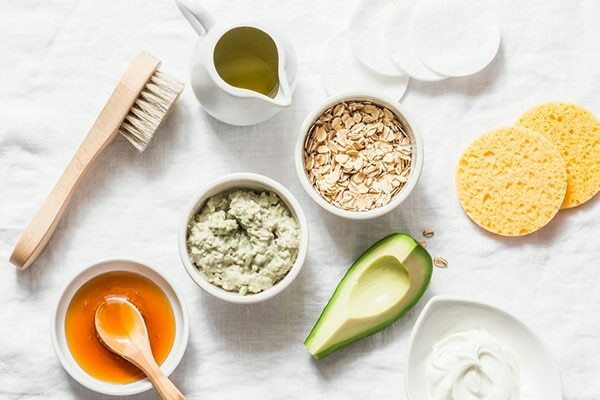 Those DIY face masks made with natural ingredients are just what your skin needs after a week of fighting the sun and pollution. 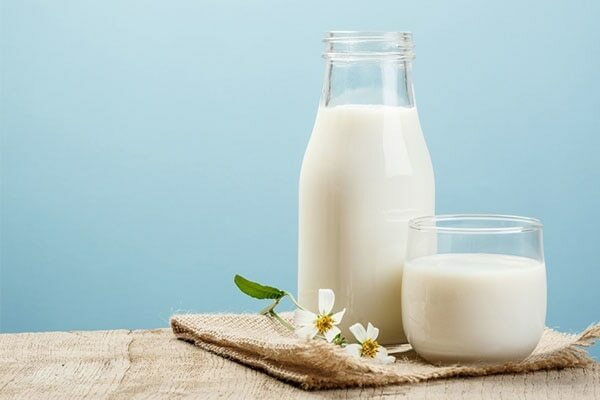 Raw milk is exactly what you need for radiant skin. It is rich in calcium, potassium, protein, and vitamin A, D; all of which works to improve your skin quality and helps you deal with dry skin. Avocado on the other hand is a nourishing food which is rich in vitamins A, B, C, E, and K. Moreover, it is a storehouse of all vital minerals such as Potassium, Iron, Magnesium, Copper, and Phosphorous all of which will deeply nourish your skin and help clear acne. Plus, it boosts collagen production, minimizing fine lines and wrinkles. Start by mashing a ripe avocado. Then, add 1 tablespoon of milk and stir well until you get a smooth paste. Gently apply this mask on your face. Let it dry for about 15 minutes. Later, rinse with cool water. You can easily find eggs in your kitchen and it will work wonders on your skin. Eggs is loaded with protein, potassium and magnesium; all of which are beneficial for your skin. It is a prominent ingredient to keep your skin wrinkle-free. It also hydrates your skin cells and seals in moisture. 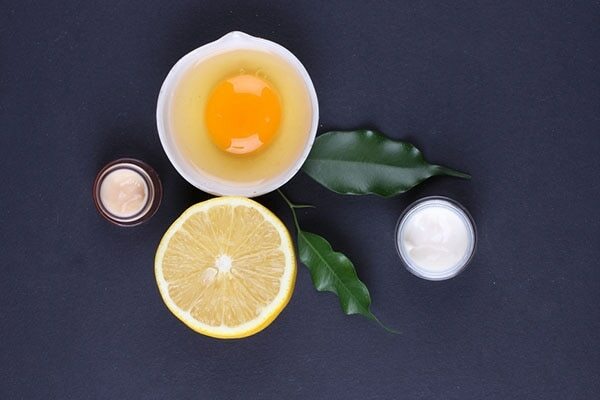 Egg whites also help you tighten your skin, whereas honey adds moisture. So for those of you who want to slow down the process of aging? You might want to opt for this mask. Start off by mixing egg whites with 1 ½ tablespoons of lemon juice. Then, add honey to this mix. Whisk all the ingredients till you get a smooth mixture, and apply to your face. Let it sit for about 20 minutes. Later, rinse with cool water. 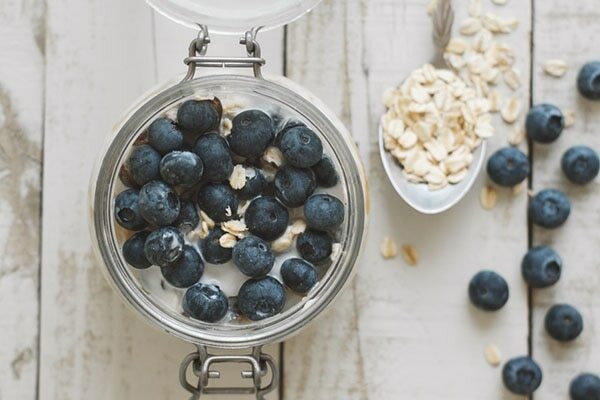 Apart from being a great breakfast meal, Oatmeal is also great for your skin. Do you have oily skin? Well, look no further! An oatmeal face mask is perfect for you. Its absorbent properties decrease the excess sebum production, leaving your skin soft and oil free. Start off by adding ½ cup of lukewarm water to oatmeal. Then, add 2 tablespoons of yoghurt, 2 tablespoons of honey to this mix. Stir this well and apply this mask on your face. Let it sit for about 15-20 minutes. Rinse with cool water. Clay masks will help absorb dirt and reduces the greasiness. You can apply this mask once a week. 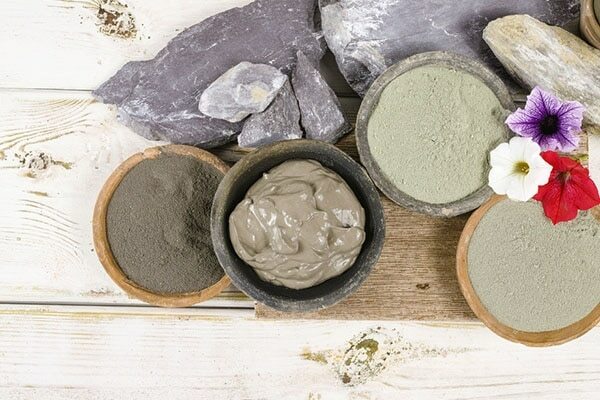 You can start by adding water to bentonite clay. Stir it well. Now, add 2 tablespoons raw honey till you get a thick paste. Then, apply this paste on your face. Let it dry for about 15 minutes. Then, rinse with warm water. 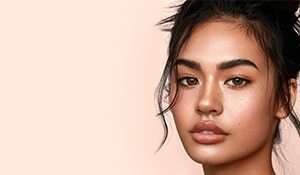 Got dull skin? Blueberries to the rescue. Blueberries are loaded with anti-oxidants, that will lighten and brighten your skin. Start off by blending blueberries with oatmeal and lemon juice. Then, gently massage your face with this paste. Let it sit for about 15 minutes. Later, rinse it off with warm water. No, I’m not wearing any highlighter, it’s just my oily skin and I love it!